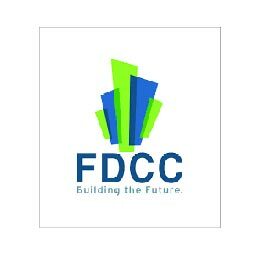 FDCC Real Estate Broker ..
FDCC Real Estate established in 2012. We since grown to become one of the trusted companies with forcusing on high quality of latest services. We build a trustworthy relationship with one clients. FDCC deals in all kind of rentals, buying, selling and supervision services.